SHONA ROBISON’S time as Health Secretary has been one failure after another. In my own region of Lothian, 44% of doctors’ surgeries have had to close their lists due to a lack of GPs. In Stoneyburn, an isolated village, the GP service will close. Orthopaedic patients are having to wait 44 weeks simply to get an appointment. St John’s Hospital in Livingston has closed its children’s ward to inpatients with no sign of services returning. 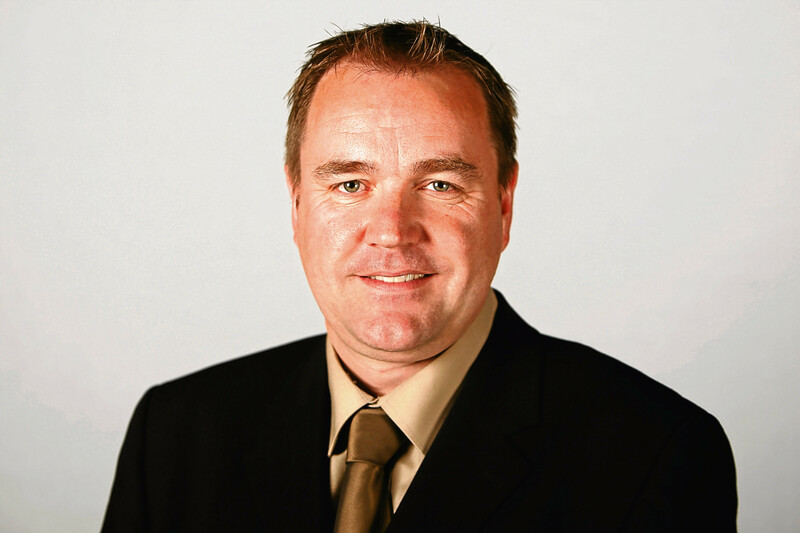 The drug-death rate is the worst in Europe yet the Cabinet Secretary, a Dundee MSP whose city is one of the worst affected by these deaths, saw fit to cut the budget of drug and alcohol partnerships by £15 million. And under her nose in Tayside, the NHS has been caught using charity cash to fund routine services. It is the scandalous way in which mesh survivors were treated that exemplifies why Robison has to go. From leading the world by suspending mesh implant surgery in June 2014, Scotland has become a laughing stock for its failure to take action against those responsible for it. With the so-called independent mesh safety review, Scotland had a chance to lead the world by exposing those who have placed women’s health at risk for the sake of financial gain. Instead, the review was compromised by conflicts of interests with each and every one of the four experts appointed to the review having been paid in the past by mesh manufacturers. The mesh survivors were betrayed by Shona Robison who has repeatedly failed to do the right thing. For these reasons and many more It is time for her to go before the NHS suffers any more damage.